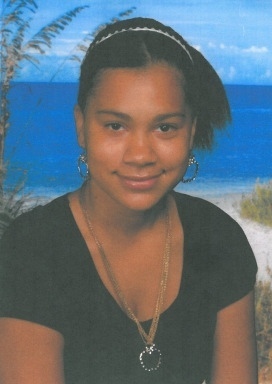 ORMOND BEACH, Florida -- The Volusia County Sheriff’s Office is seeking the public’s help in searching for a 17-year-old girl who was discovered missing from her Ormond Beach, Florida home by her mother on September 2, 2012. Her mother last saw Felicia Burriss go to bed the night before and then the next morning noticed that Burriss was gone. After the mother conducted a quick search of her own, she contacted the Sheriff’s Office. The teen is not believed to be endangered and she has run away in the past. Sheriff’s deputies have been interviewing relatives and Burriss’ friends and past associates, but so far have been unable to find her. She is a black female, 5’4” tall, 140 lbs with black hair and brown eyes. Anyone with information about her whereabouts is asked to call the Sheriff’s Office’s communications center at 248-1777 or Investigator Lance LaMee at 323-0151.